Cats & Dogs of Philly, Yo. 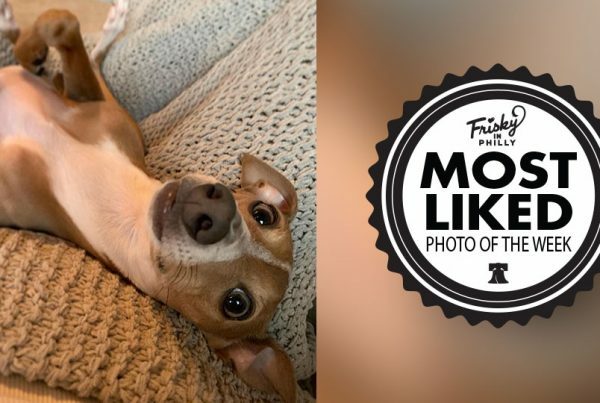 Frisky In Philly Celebrates The Pet Lovers In The City Of Brotherly Love. 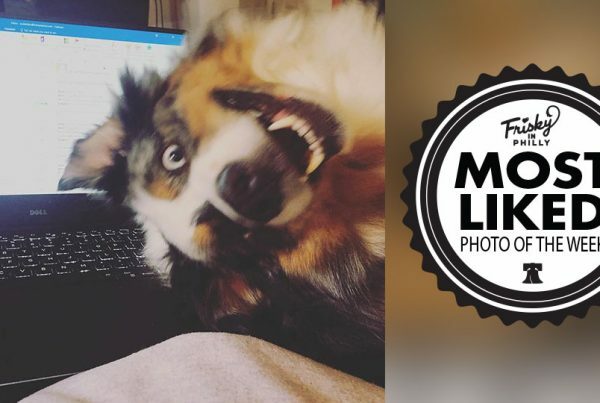 Our Instagram page features the best pet photos and posts from the Philadelphia area. We appreciate all of our followers and all of the amazing photo submissions that we receive each day. Thank you… and keep ’em coming! There are many amazing & love-able Philadelphia cats & dogs who are looking for a fur-ever home. If you’re interested in adopting or fostering a pet, please take a look at these Frisky Philly Fosters. Cats & Dogs of Philly, Yo. 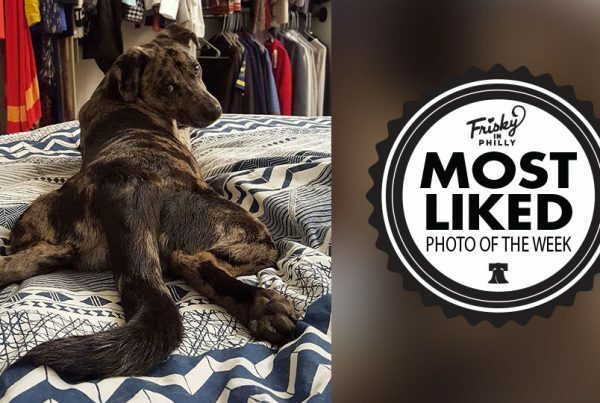 Frisky In Philly celebrates the pet lovers in the City of Brotherly Love. © 2019 Frisky In Philly. All rights reserved.